GREATEST HITS or BLACK LABEL version of MH Tri disk? 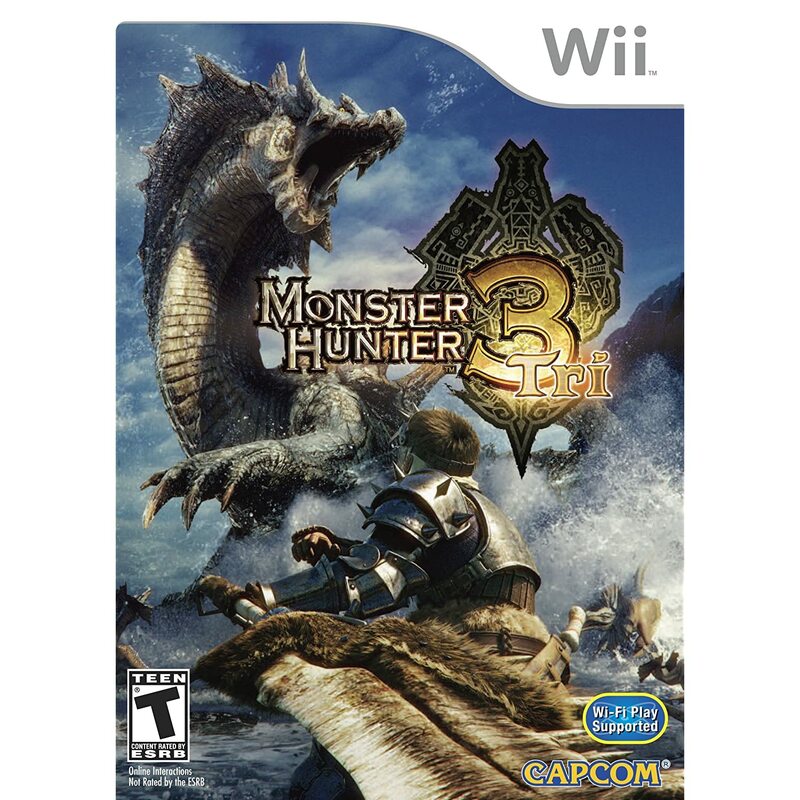 I am going to buy a legit physical disk copy of Monster Hunter Tri NTSC-U on ebay. Do i have to take the GREATEST HITS version (Re-Release) or BLACK LABEL (First Release) version? Re: GREATEST HITS or BLACK LABEL version of MH Tri disk? Both will work, but make sure your Wii can read NSTC-U disks. I have soft-modded Wii, i guess i can, right? Yes, any US version works. See you in about half-month. oh and i live in europe, using US version will connect me to US server? However... depending on your connection, you could run into problems. Great, i'll have 30-50Mbs speed, will be ok? That... should be great. I only have 10mbs. I wish you the best of luck with your try. would like to know what i have to do first to see if i will be able ( and if NTSC-US game + console PAL soft-modded) to use your Custom Quests? I heard Riivolution bypasses the region lock. Perhaps you can confirm this by trying to launch the game with Riivolution. Hmm... If you can get to Qurupeco, you can check that texture. I don't know if anything else is easily noticeable right at the start.